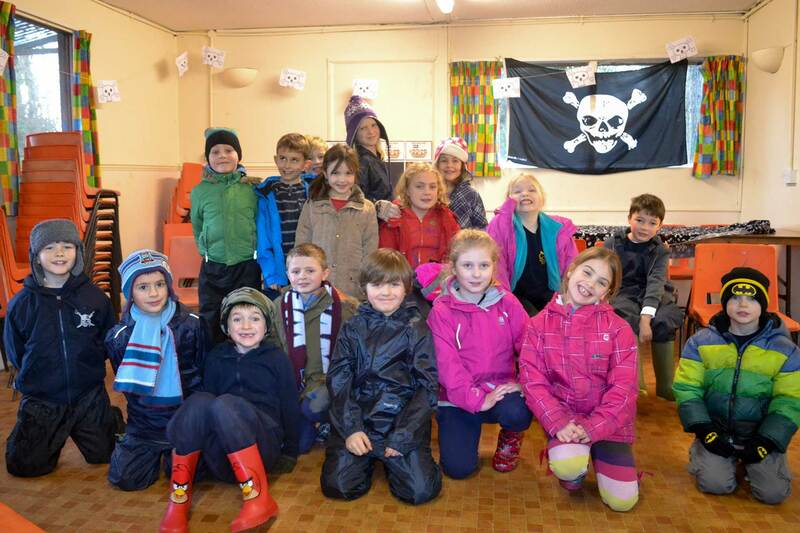 Beaver Scouts are the youngest section of the Scouting family for boys and girls aged 6-8. Their activities are based around making things, outdoor activities, singing, playing games, going out on visits, investigating nature, listening to stories, learning how to be safe and most importantly, making new friends. 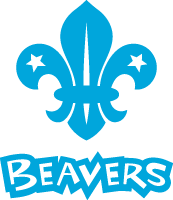 Easily recognised by their distinctive turquoise sweatshirts, Beaver Scouts enjoy making friends, playing games, going on visits and helping others. They meet together once a week on Friday evenings between 5:30 and 6:30. For more information please call Beaver Leader Laura Rothwell at The Den on 01702 476890.